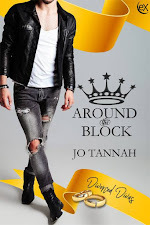 Jo Tannah's Blog: Out On Amazon Now! Vince Guidotti discovered his musical talent at the age of seventeen after a tragic car crash left his lower spine crushed. Facing months of hospitalization and years of physical therapy, he was desperate and near suicidal. His uncle saved his sanity by handing him a trumpet so he may have something to do with his hands. 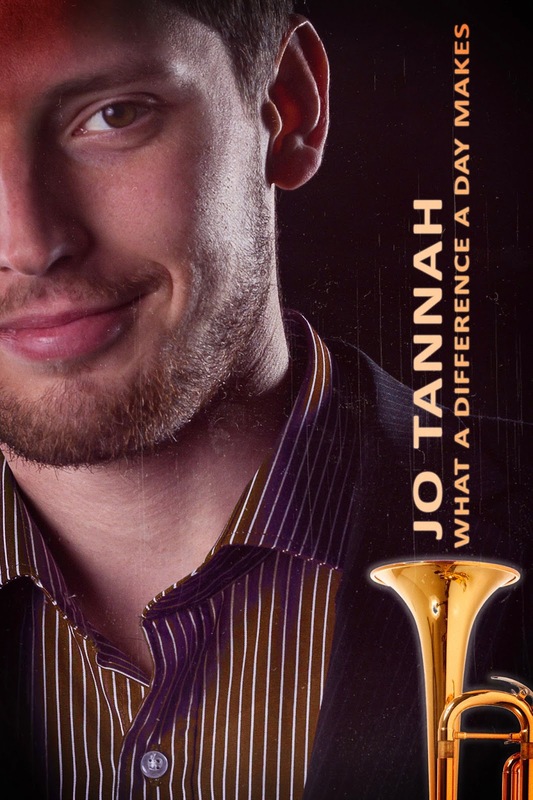 Years later, he is a successful lawyer but his one true passion was playing the trumpet. Iñaki Alvarez had had it all: a highly successful singing career, a loving wife and three beautiful children. A pop singer since he was seventeen, he had been an international superstar for twenty years before suddenly retiring and disappearing from the public eye. Walking into his hotel’s bar one night, he hears soulful jazz music playing. Setting eyes on the attractive but grief worn trumpeter, he never thought this man would be the one to make him experience true love the second time around. Almost a decade later, Vince faces a dilemma: either he proposes marriage to Iñaki the traditional way and face yet another rejection, or he gives in and plays the one song he once vowed never to. Can he set aside his personal misgivings and gift his beloved Iñaki the one thing he had been waiting to hear him play after all these years?